Log the details of this year’s growing season to set you up for success in the long-term. 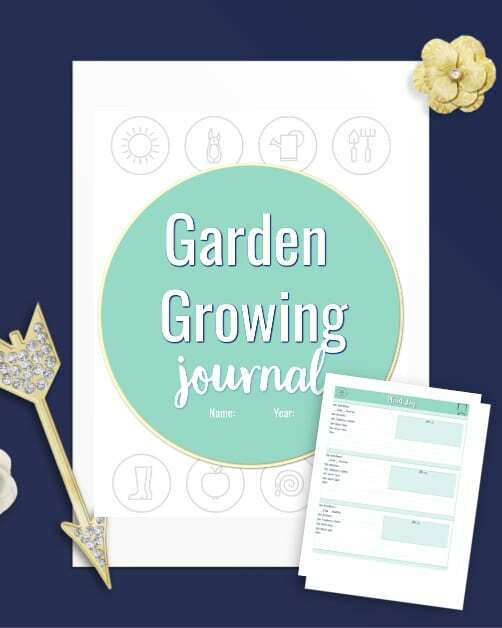 This Garden Growing Journal makes it easy to track planting, fertilization, insects, and even the weather! You think you’ll remember all the small details about this growing season, but you won’t. 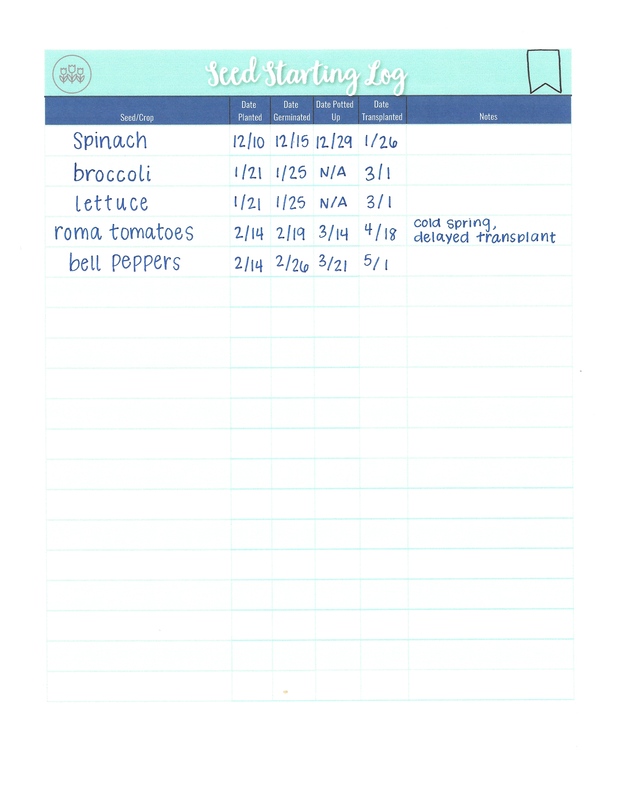 This Garden Growing Journal makes it easy to track your planting, fertilization, insects, and even the weather! Next season you won’t have to guess when you planted the tomatoes in the garden or when the tomato hornworm arrived. And you’ll have information at the ready to compare the effects of weather on your crops. Keep track of the little things because they can become the keys to a future success! 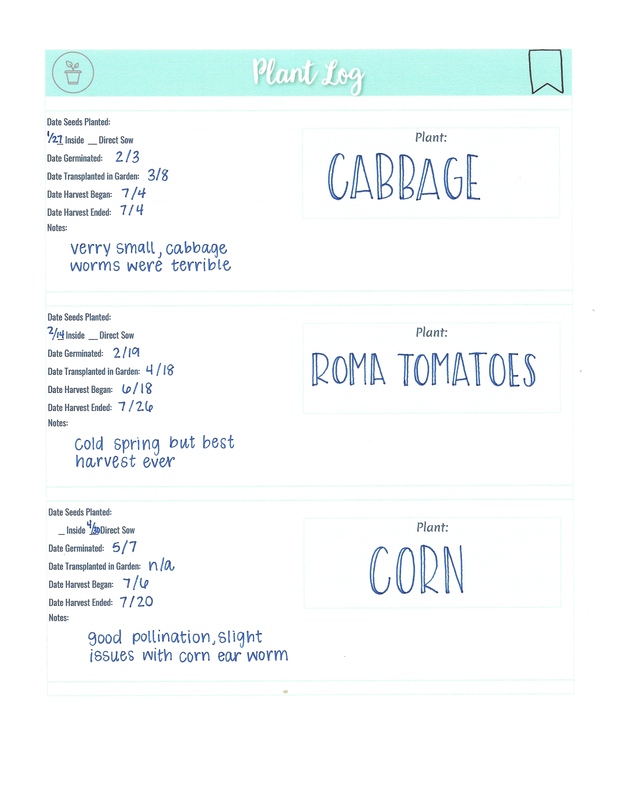 File will download as a PDF and can be printed on standard 8.5×11″ paper. "Jill’s Bible studies are truly a journey. She leads women to contextual, relevant truth from the Word that applies to our everyday lives today." "I’ve always wanted to have a garden, but the thought was always too overwhelming. Through Jill’s love of research and gardening, she takes you step by step in growing your own garden. The hard work has already been done for you! I love how the class is set up allowing me to work at my own pace and also lets me revisit areas when I need help. To be honest with you, I love this class so much that I save doing it until Sunday afternoons when I can cuddle up with my iPad and the Simple Garden Planner. Thanks to Jill, I’ve not only got a new hobby, but my family will be eating fresh vegetables this summer!"